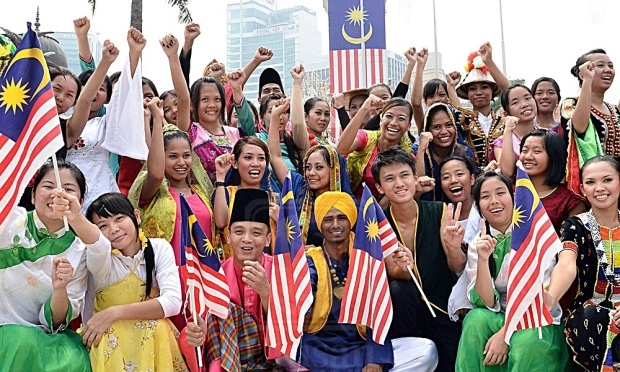 MUAR: Malaysians need to stop playing up issues that could lead to racial disunity. They should also distance themselves from those who make provocative statements. 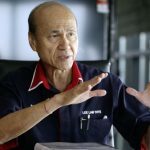 This includes those who seek to create tensions among society such insulting one’s race or religion said Malaysia Unity Foundation Trustee Tan Sri Lee Lam Thye. He said unity is a valuable asset that needs to be preserved and appreciated by all citizens of Malaysia. “We have to focus on building efforts to create more “moments of unity” to cultivate feeling of togetherness in the country. 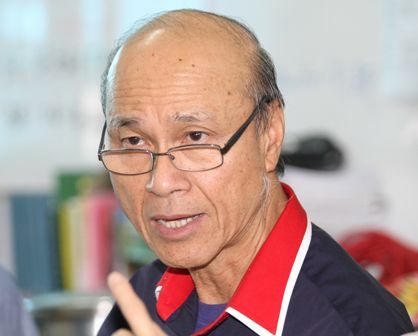 “As an example, we can organise can communal activities where all can be invited to participate such as gotong-royong, crime prevention programmes, anti-drug campaigns and even environmental awareness day,” he said in his speech during a Chinese New Year Dinner organised by the Taman Sri Maharani Residents Association, here, today. Lee said Malaysians must look at how Taman Sri Maharani is able to organise crime prevention programmes and unite the people well. The housing area has 170 houses since it’s opening in 1972 where 60 per cent of its people are former civil servants and retirees. 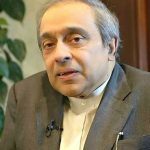 “When I visited the neighborhood in 2017, I was impressed to see the Jalur Gemilang flying high at each home during the Merdeka month,” he said. 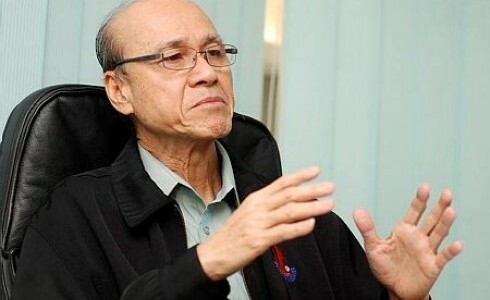 Lee, who is also the Malaysia Crime Prevention Foundation (MCPF) senior vice-chairman, urged people to always be concerned of their neighbours and be the eyes and ears to the authorities to help maintain and improve safety and security of all. He added that parents also needed to encourage children to do the same. “If we help and take care of one another, I am certain we can create a conducive environment,” he said. Lee also advised the senior citizens to continue being active at home and practice hobbies such as gardening and playing sports such as table tennis and badminton.